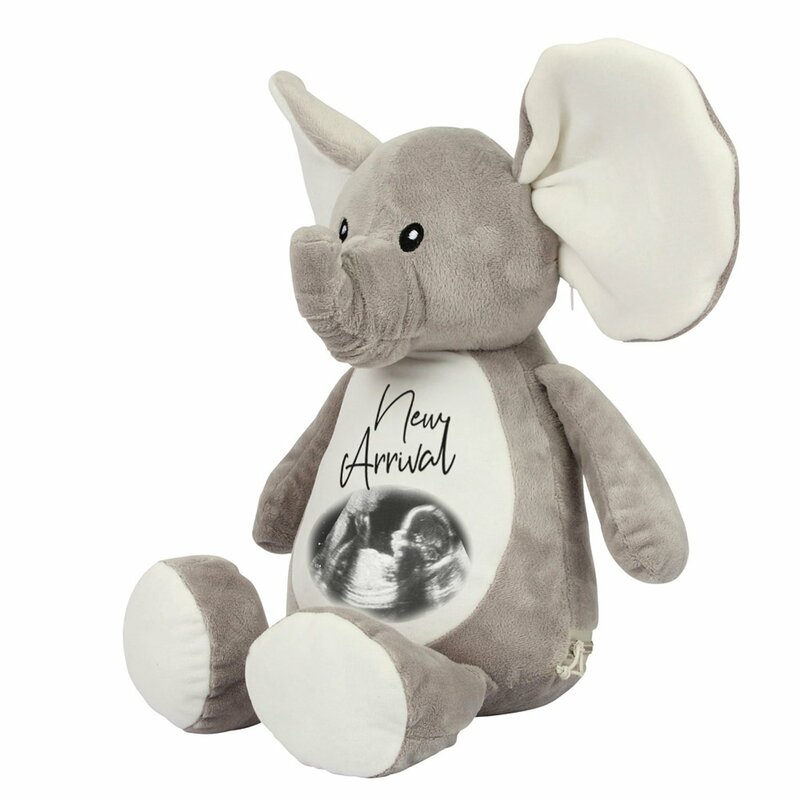 Surprise somebody with this large, loveable luxury Elephant as a gift to celebrate the new arrival. Standing over 46cm tall and velvety soft in finish who isn’t going to fall in love with him. 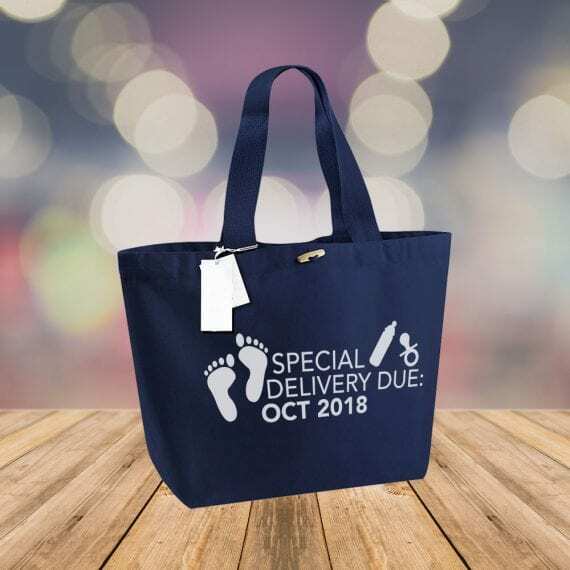 Printed using a heat press ink process for a smooth integrated finish – your very own scan photo and the text everyone loves to hear “New Arrival” becomes part of this high end gift forever. This is a beautiful long lasting memory item – stunning as a present and bringing joy for many years to come. All of our toys comply with EN71 regulations and are suitable for children of all ages. Finished and gift wrapped as standard so your new best friend will arrival safe and sound. Please remember to send us your scan photo to onlineteam@imattination.co.uk along with your order reference on purchasing so we can produce your beautiful gift quickly and promptly.